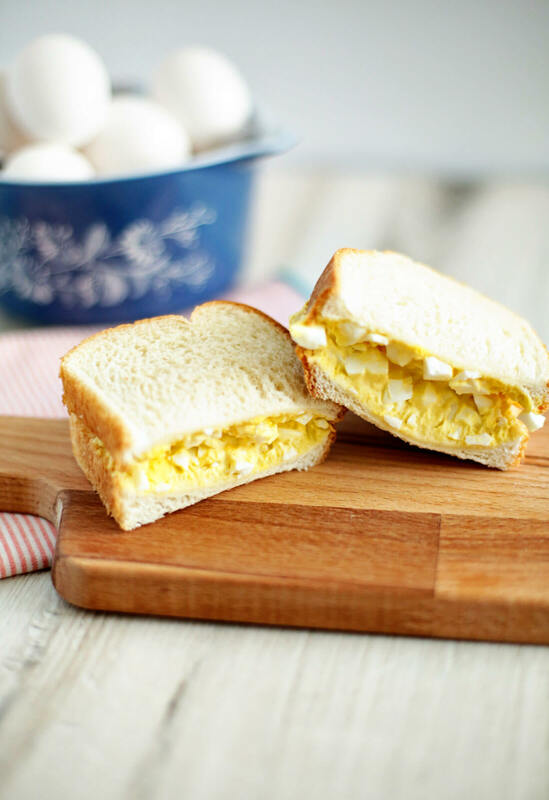 Egg Salad Sandwich – nothing compares to the creamy texture, a little bit of salt and pepper. Use up those leftover eggs and cash in on the goodness. 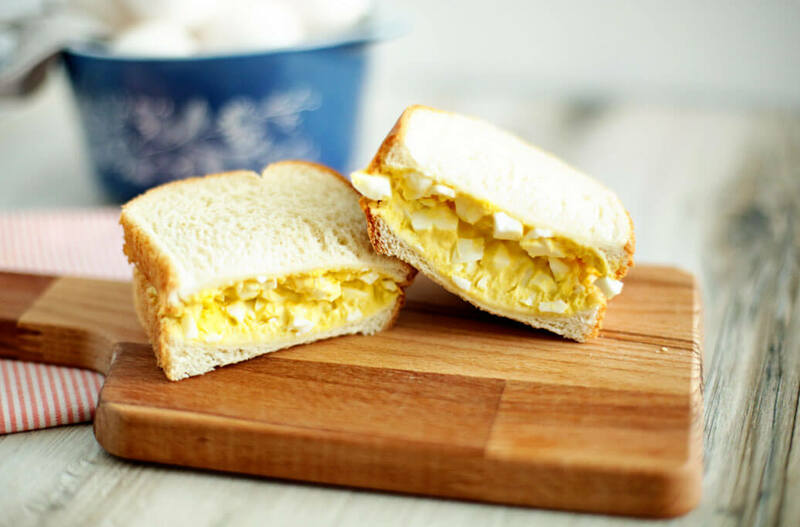 Somehow egg salad is forgotten for most of the year until we have leftover hard boiled eggs. Every time I make it, I am reminded why I love it so much. Follow my easy tips to get the perfect, classic egg salad sandwich. 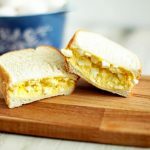 Funny story -when I was pregnant with one of my kids, Josh brought me an “egg salad sandwich” but it was a scrambled egg mixture and I got nauseated. Poor guy was just trying to be nice and helpful. Now I’m really clear when I talk about egg salad and which one I mean. One of the classics, this recipe is so easy to make and is good to have in your back pocket for lunch. Slice them up and mix with mayonnaise, salt and ground white pepper. 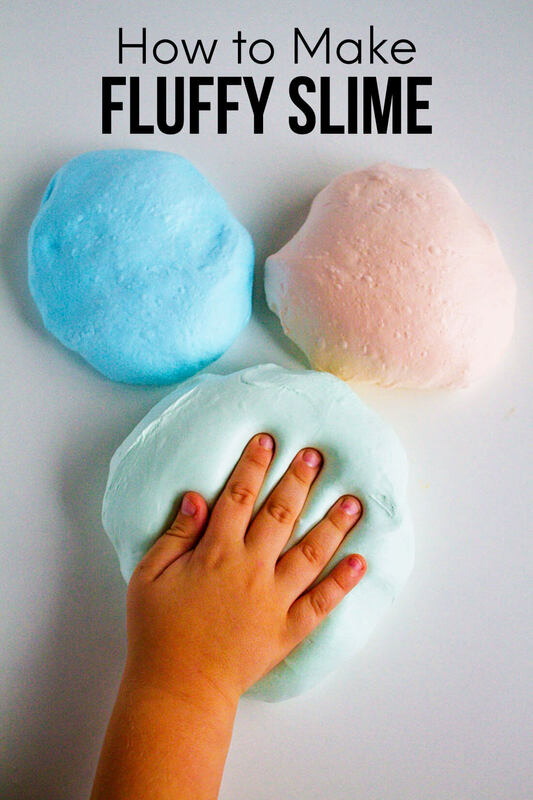 Spread mix between two pieces of your favorite kind of bread. 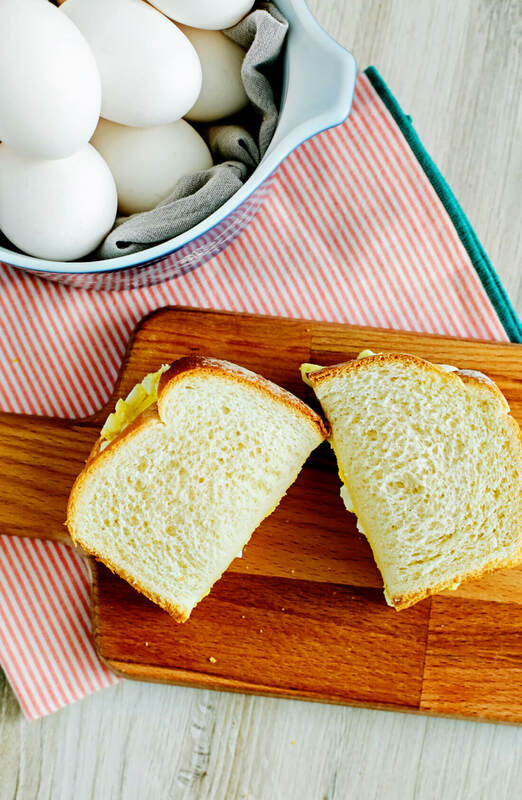 Assuming you store egg salad properly, it will last for 3-5 days in the fridge. What is the right way to store it? Use an airtight container or plastic wrap to make sure that no bacteria grows. 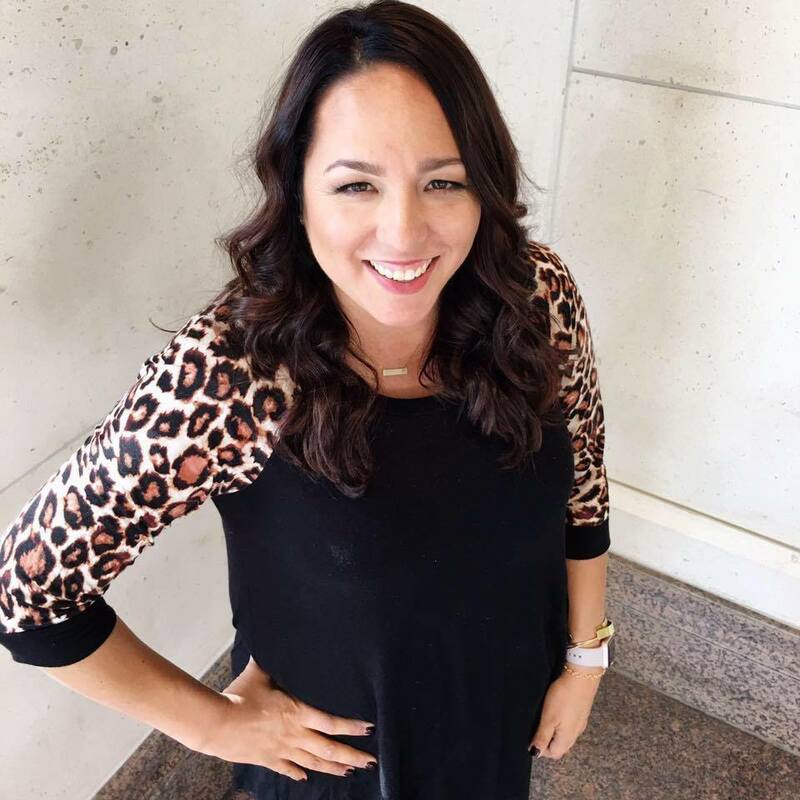 Yep, I know – gross. 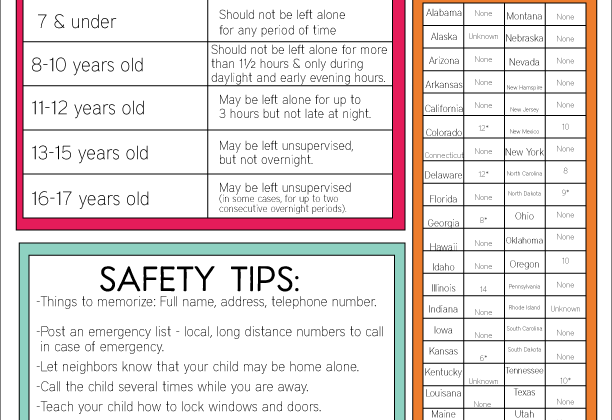 And keep in mind that if you leave egg salad out for more than 2 hours, it isn’t safe to eat. Nothing compares to the creamy texture, a little bit of salt and pepper. Use up those leftover eggs and cash in on the goodness. Make hard boiled eggs. This is my preferred way. 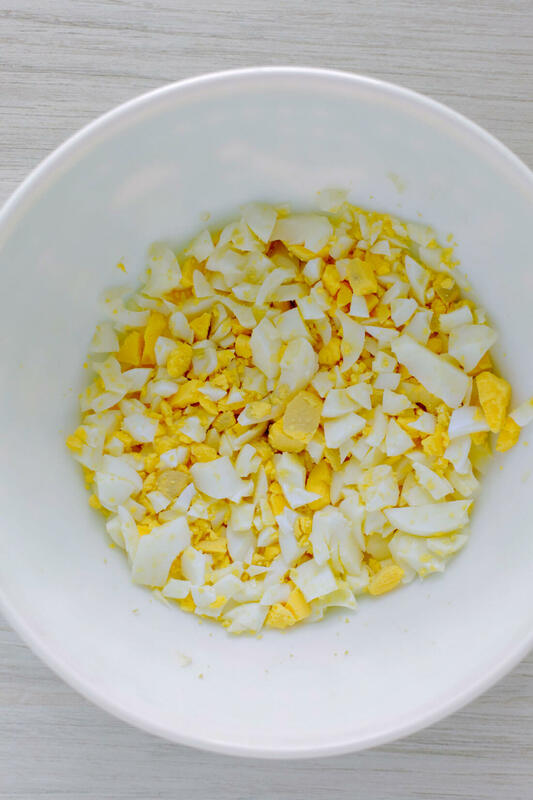 Chop eggs into a bowl and add mayonnaise, salt and pepper. Spread in between 2 slices of bread.